Last Saturday was just a good day. In addition to being a downright gorgeous pre-spring day, my husband suggested we drive to Savannah and do a little shopping. He seems to think that I don't get out often enough and he's right. So, I jumped on the idea and allowed myself to splurge a little. My first stop was a very crowded HomeGoods where I purchased a few props for my blog. I even hit the food section of the store and bought some spices, fancy little containers of spicy smoked paprika and Herbs de Provences. They sounded exotic and necessary and my mind is already forming possible cooking scenerios. I finished my spree at World Market plundering through table linens and cooking utensils. Unbeknownst to me, Eric was at the back of the store in the food aisles filling a basket with various jars and bottles, surprises for me. 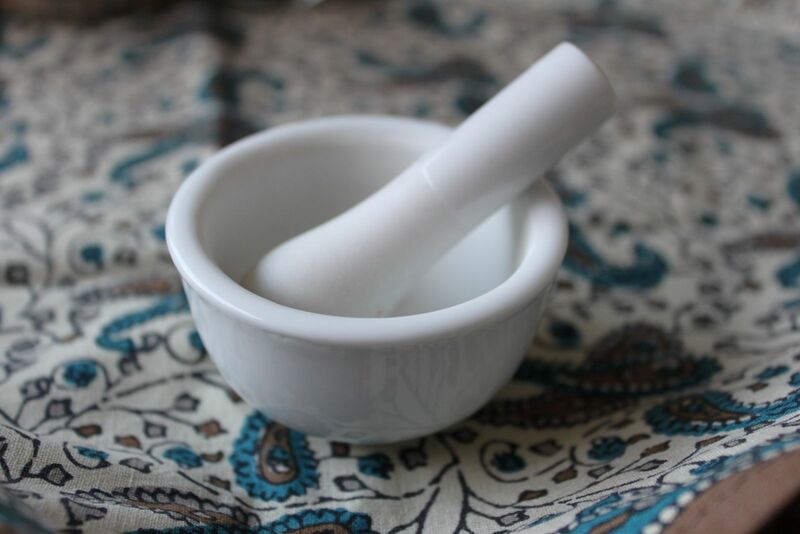 When we met back at the car, I presented him with a small token of my affection, a tiny mortar and pestle. (He's quite the sous chef so is all about chopping and grinding.) 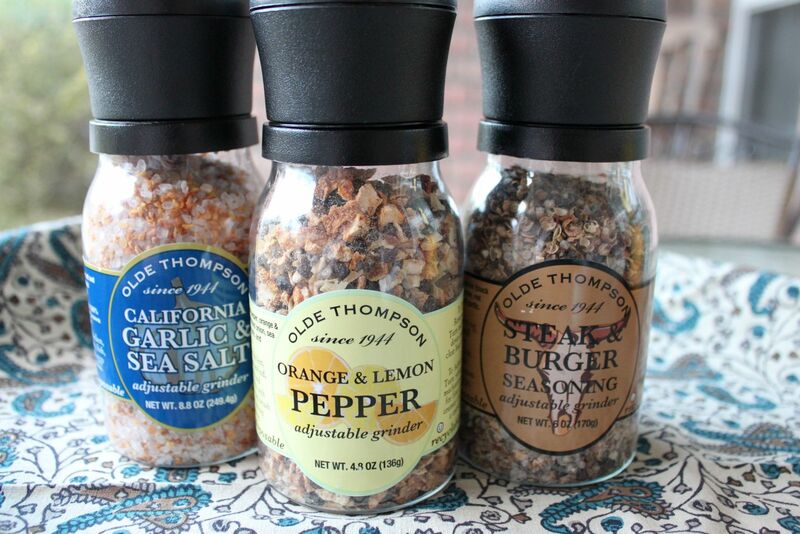 He rummaged through his bag and produced several grinder jars filled with sea salt, pepper, and steak seasoning blends and bottles of garlic oil and peppered Worchestershire sauce. 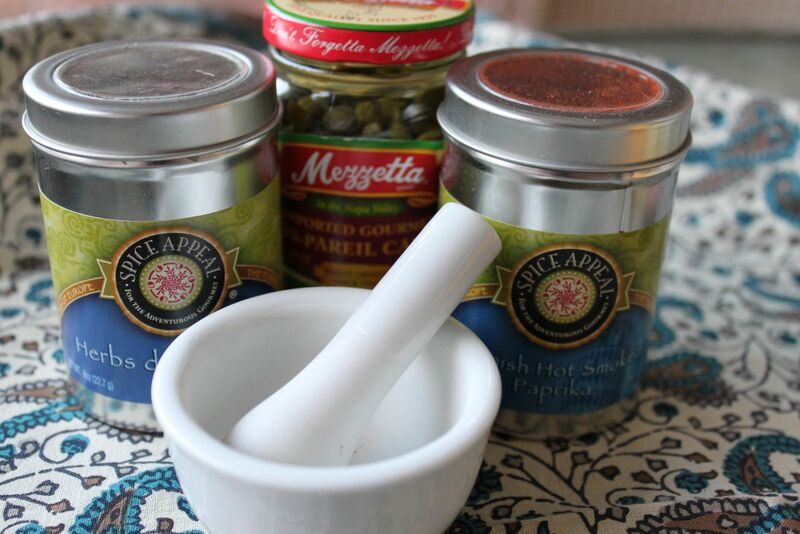 And, he also picked up a small bottle of our favorite new indulgence: capers! Fortunately, earlier that day, I had purchased some tilapia, a fish that lends itself to seasoning experiments. 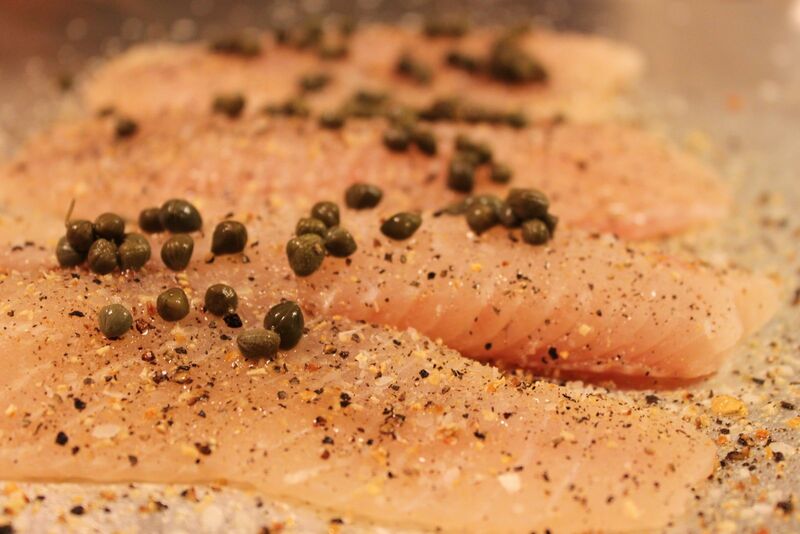 I decided to use a simple combination of kosher salt, the orange and lemon pepper blend, and some capers. Our favorite way to cook fish is on the grill wrapped in foil. Spray the foil with some nonstick spray. If you have some lemons, slice them thinly and use them as a bed for the fish. 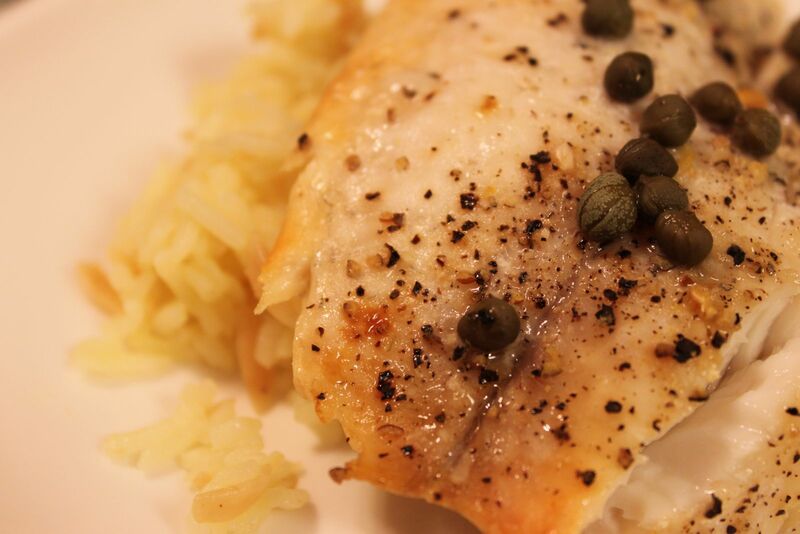 The lemons provide flavor as well as a base to prevent the fish from burning. 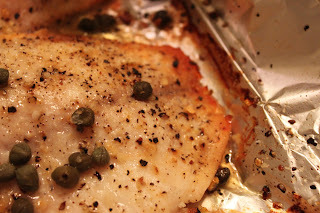 ﻿I seasoned the fish, sprinkled with capers, and drizzled with a little olive oil. Form the foil into a packet and place on the grill on the lowest heat setting. We actually cooked this on the top rack of our grill. It cooked for about 15-20 minutes or until the fish was flakey. Do not overcook! Fish can be fragile so handle with care. Look at that crispy, golden edge. Yummy! I served the fish on a bed of rice pilaf. Life is good, plain and simple! 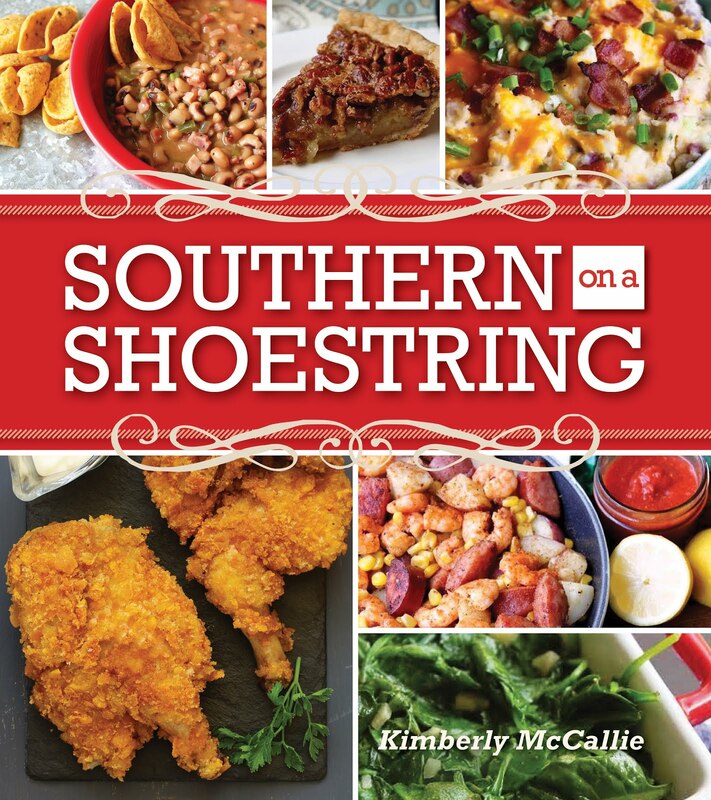 Looks wonderful, and yummy!! Can almost smell it. It WAS really good. I love tilapia! Oh that looks good! 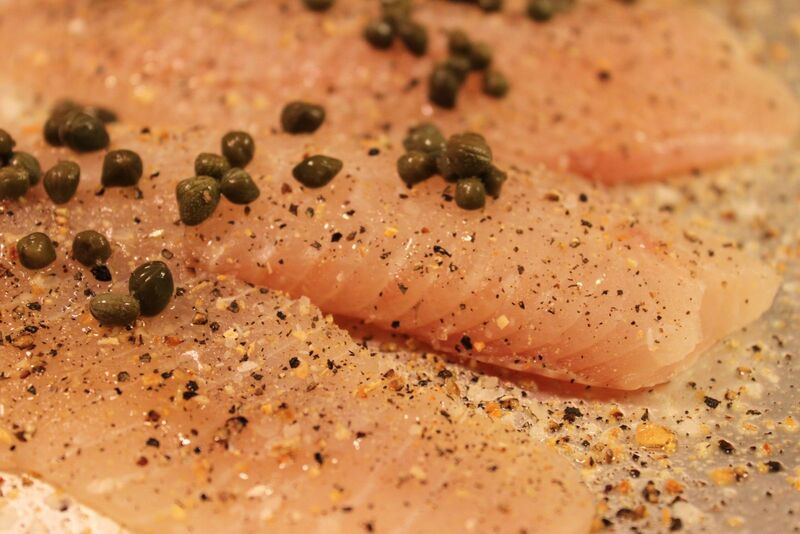 We love Tilapia! 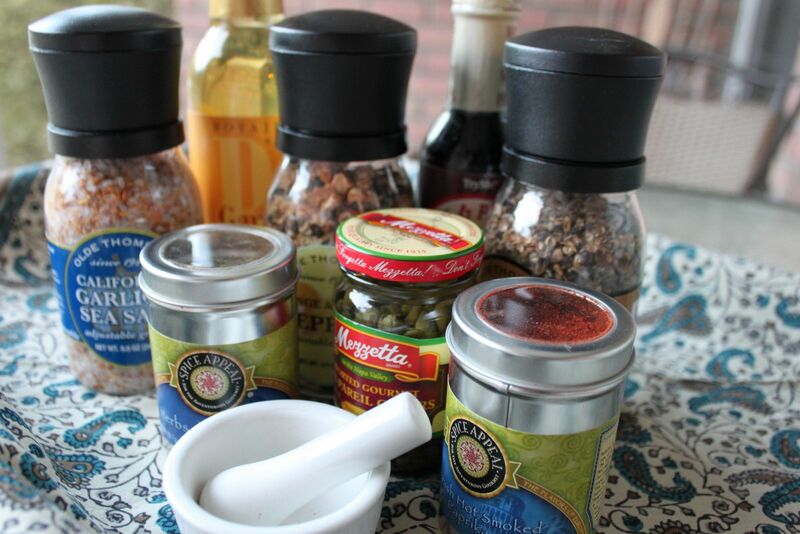 What great finds on the spices! Being from a small town, we don't have much variety to choose from. I bet the Orange and Lemon pepper was perfect on your tilapia..I'd love to try it on Salmon too!